Chief Minister Chow Kon Yeow said today that the project is currently awaiting conditional approval by the Transport Ministry, which would likely be obtained soon. 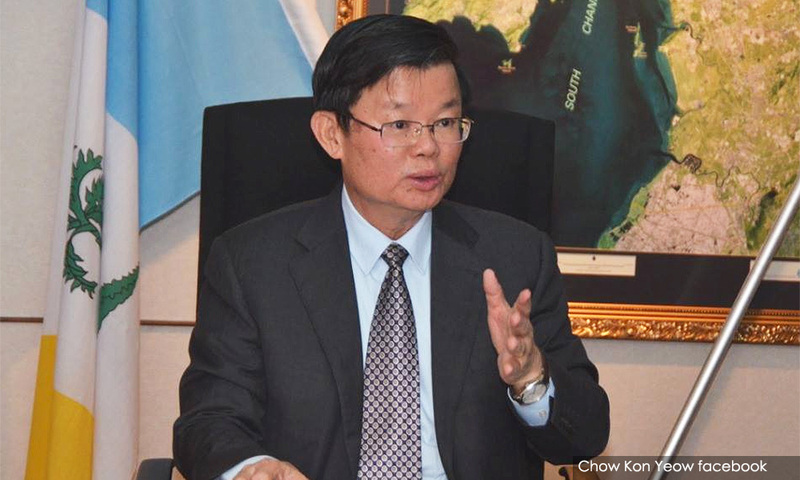 Chow said a team from the Land Public Transport Agency (Apad) visited Penang two weeks ago to view the proposed rail line alignment and suitability of locations for train stations. “Based on their suggestions and comments, our team (Penang government) will make the amendments and improvements for Apad to advise the transport minister. “With that, we will then be able to fine tune the alignment, location of stations and financing packages,” he told Bernama. The state-initiated PTMP is expected to cost an estimated RM46 billion. It features an undersea tunnel linking the island to the mainland, highways, LRT and monorail, and extensive bus connectivity on both the island and mainland. SRS Consortium – a joint venture between Gamuda Bhd, Loh Phoy Yen Holdings Sdn Bhd and Ideal Property Development Sdn Bhd – is the project delivery partner for the PTMP and the Penang South Reclamation (PSR) scheme. 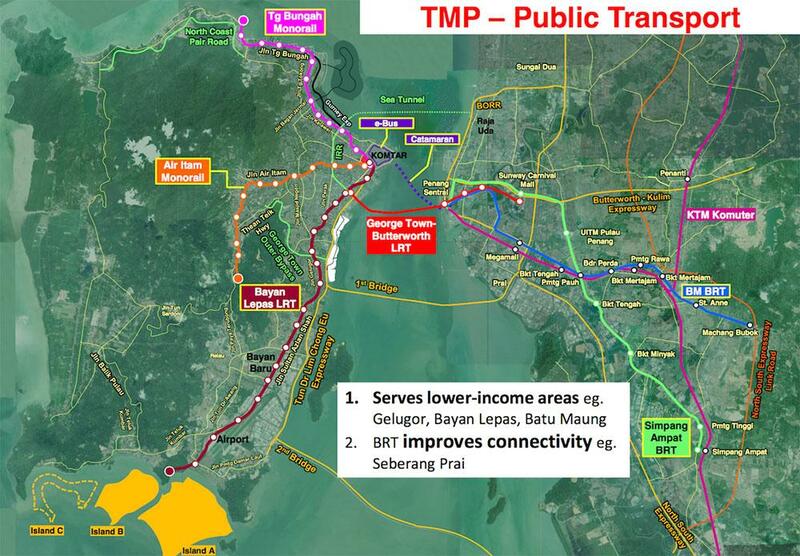 The proposed projects in the first phase of the PTMP include the Pan Island Link 1 (PIL1) highway, the Bayan Lepas LRT system, and works involving several major roads. The state government obtained conditional approval for PIL1 from the Environment Department on April 10 after it reviewed the environmental impact assessment report for the project. The rail line for the Penang LRT project will cover 29.5km and 27 stations, running from Komtar to the Penang International Airport, and to the three future reclaimed islands in the south of Penang. It is estimated to cost RM8 billion. Chow said the LRT project would take between six to eight years to be completed, and a public display will be held for three months to gather feedback.